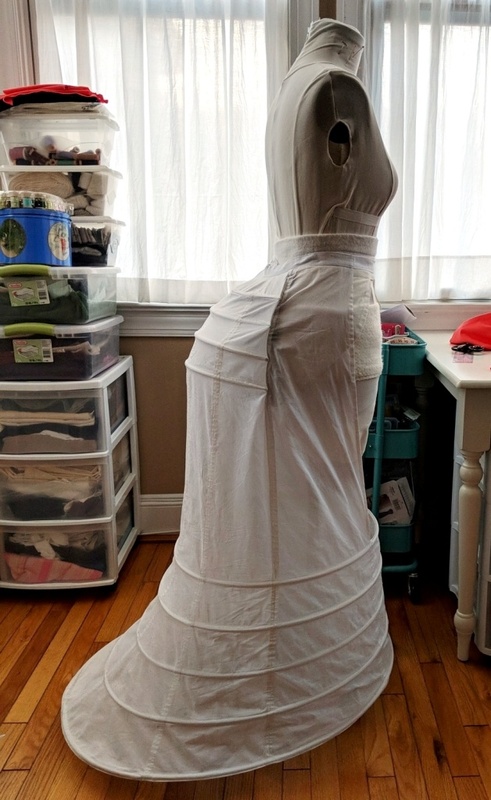 This dress is old news now but in case you’re interested in how it went together I finally got my construction post for it done and up! 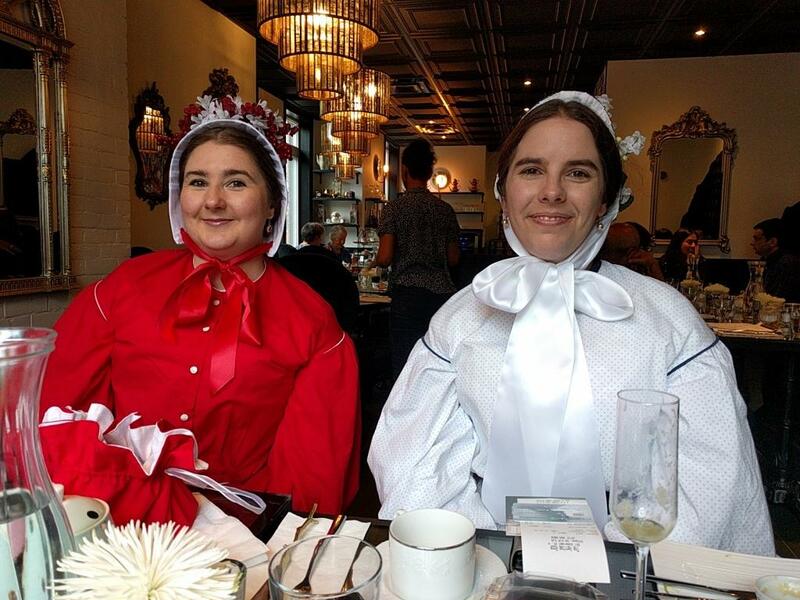 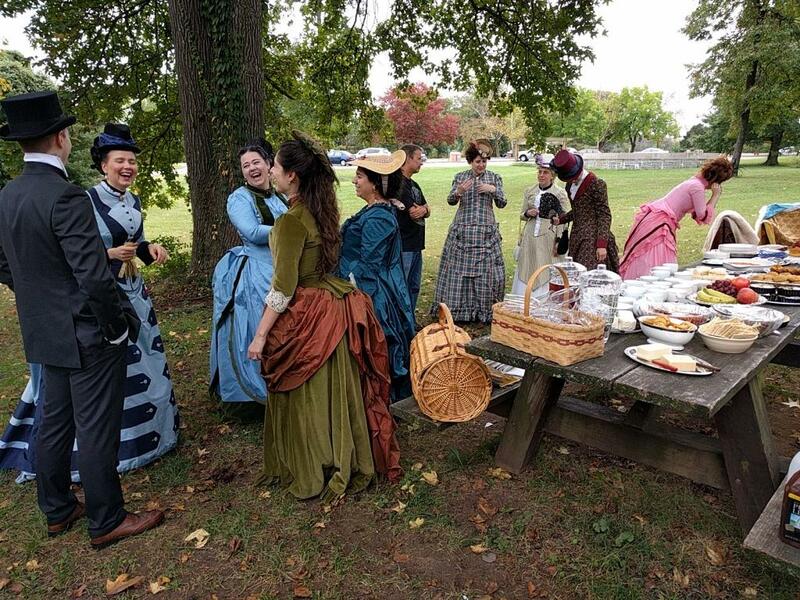 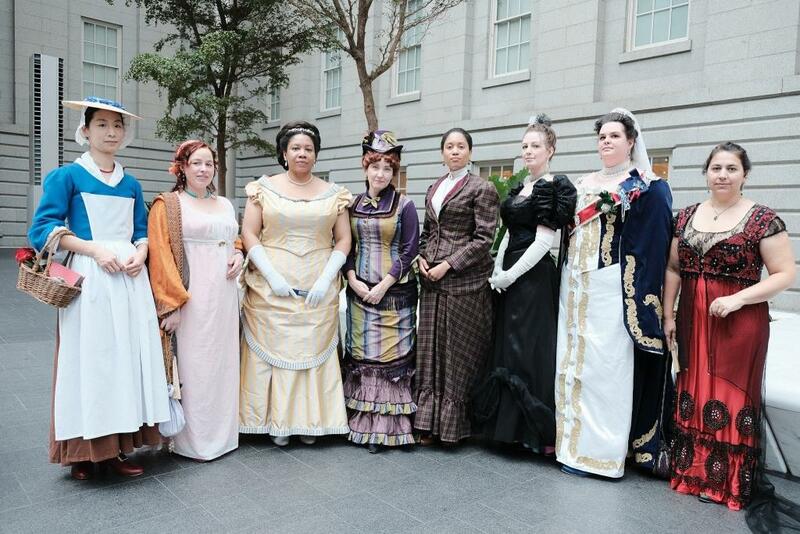 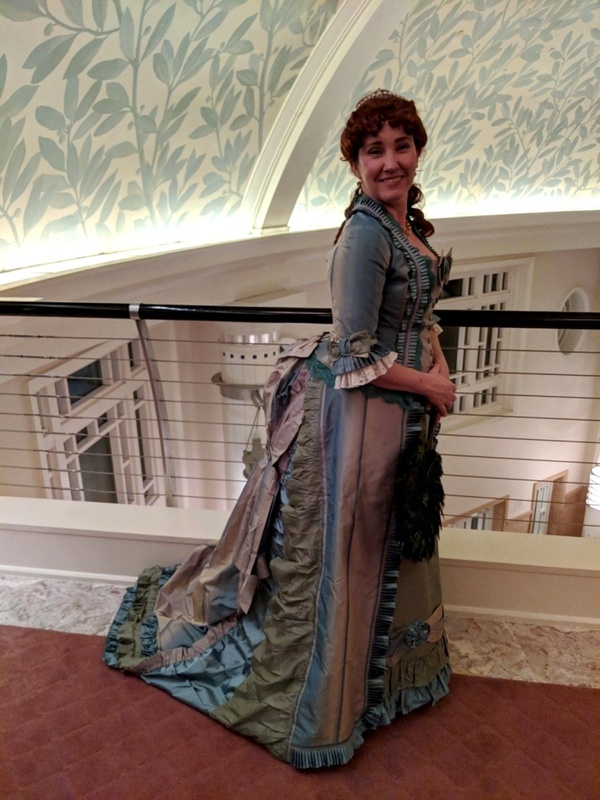 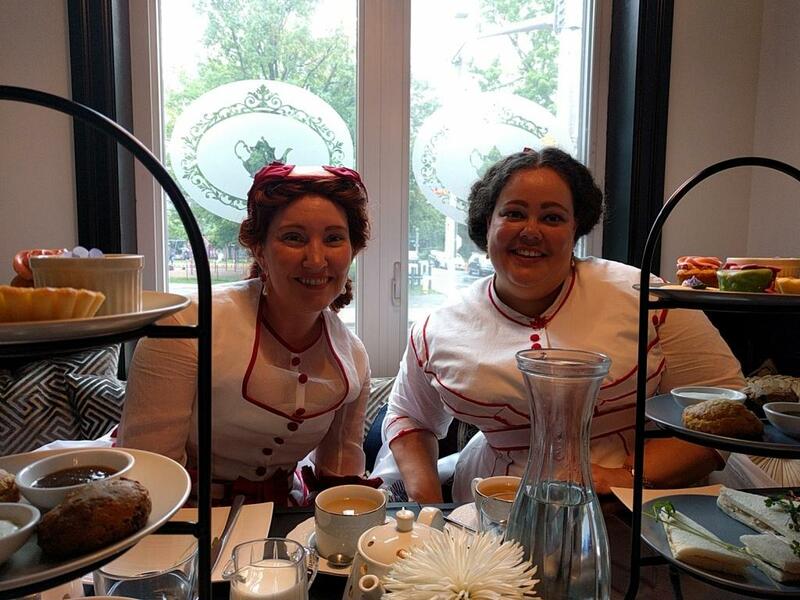 For most of this dress, both skirt and bodice, I used the draft from Patterns of Fashion for the 1870-71 dress – the one with 3 bodice options, I used the day bodice. 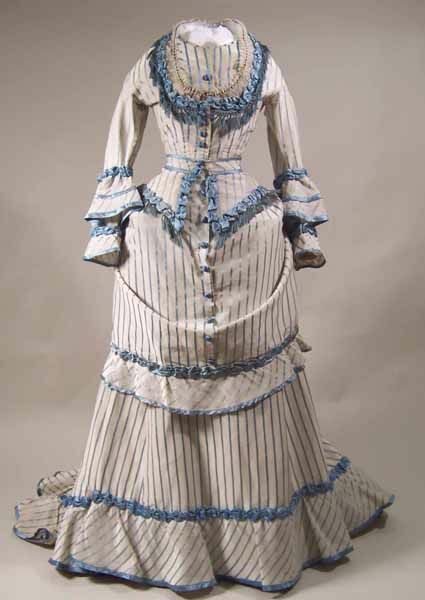 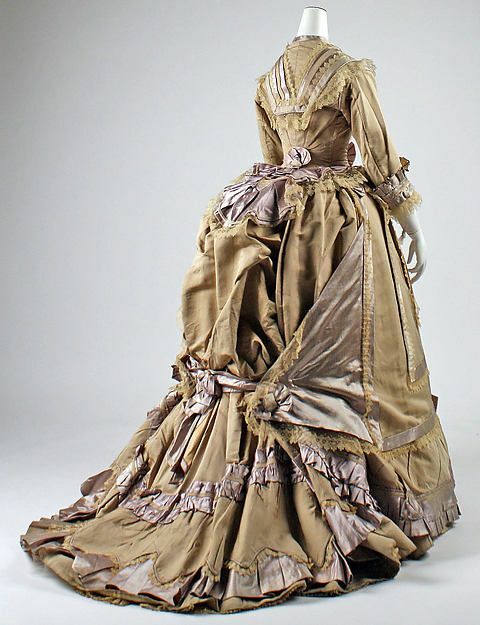 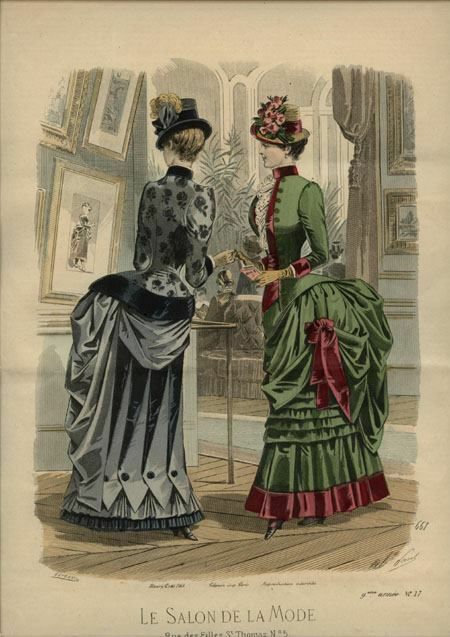 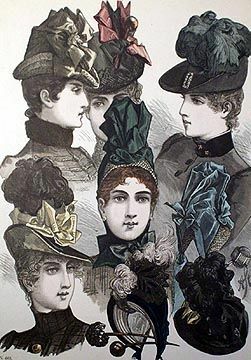 Although this pattern is from a few years after my date, in looking at lots of fashion plates and extant garments I realized that pattern piece shapes from the early 1870s were largely the same as those of the mid-late 1860s – it was fashion evolution not revolution going on at this time!